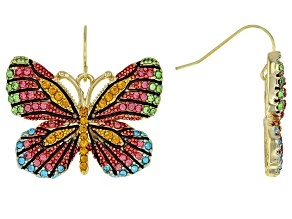 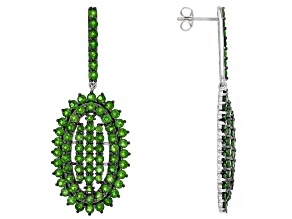 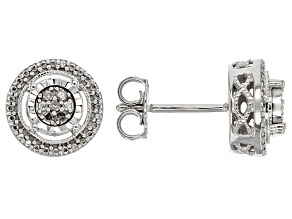 Dazzle in beautifully crafted earrings in every style you can imagine. 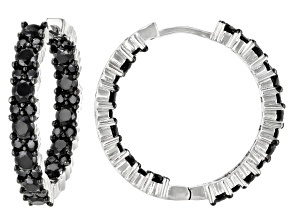 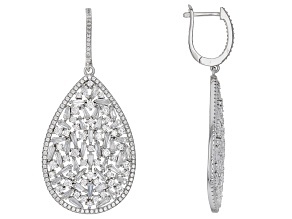 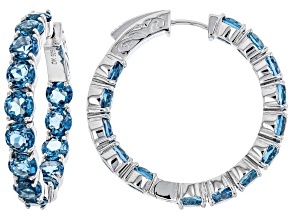 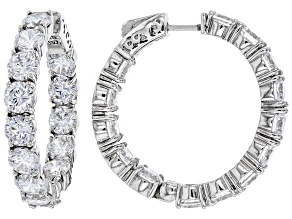 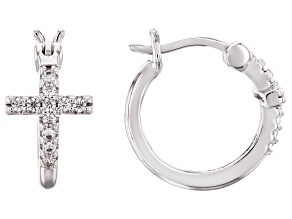 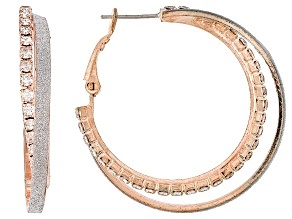 There's no better accessory than a simple pair of hoops or a lavish pair of diamond earrings. 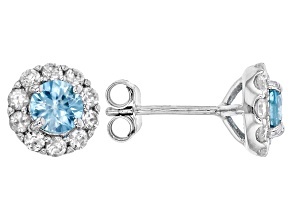 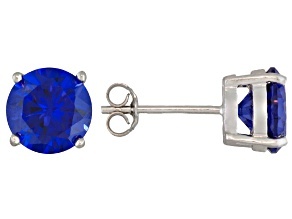 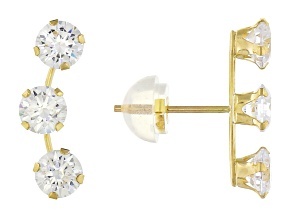 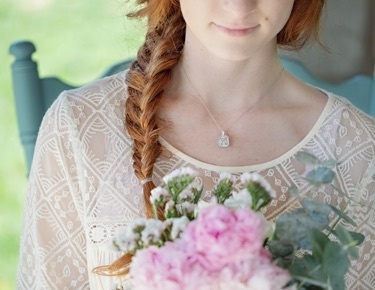 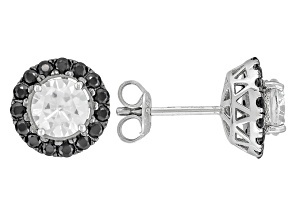 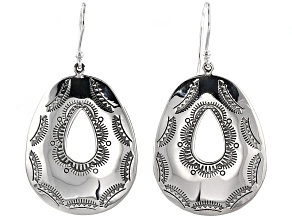 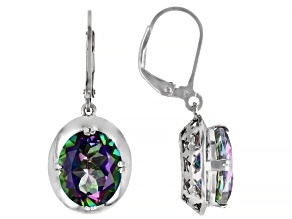 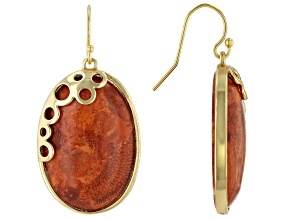 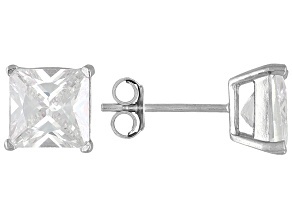 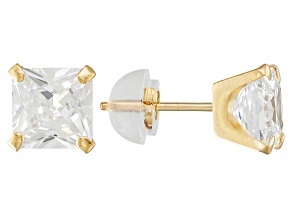 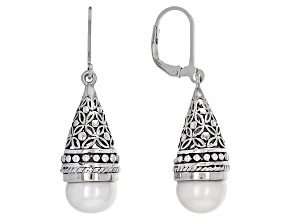 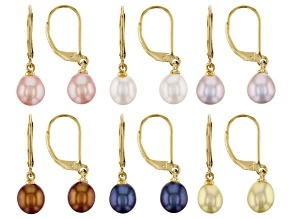 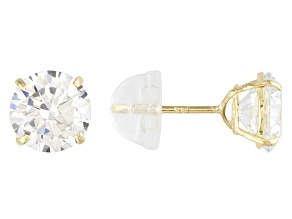 Our earrings cater to the fancy or casual, so you can find the perfect pair for any occasion.